What are the world's most beautiful animals? This list includes some of the most stunning, exotic, and truly gorgeous animals ever to roam the planet. Whether it's the regal Siberian Tiger or the majestic Bald Eagle, each animal listed here is considered, at least by some, to be beautiful. Vote for the animals you think are the most gorgeous, vote down any that you don't find attractive, and feel free to rerank this list in any order you like. And be sure to vote on this list of the cutest baby animals too, because words like "adorable" and "cuddly" come to mind! 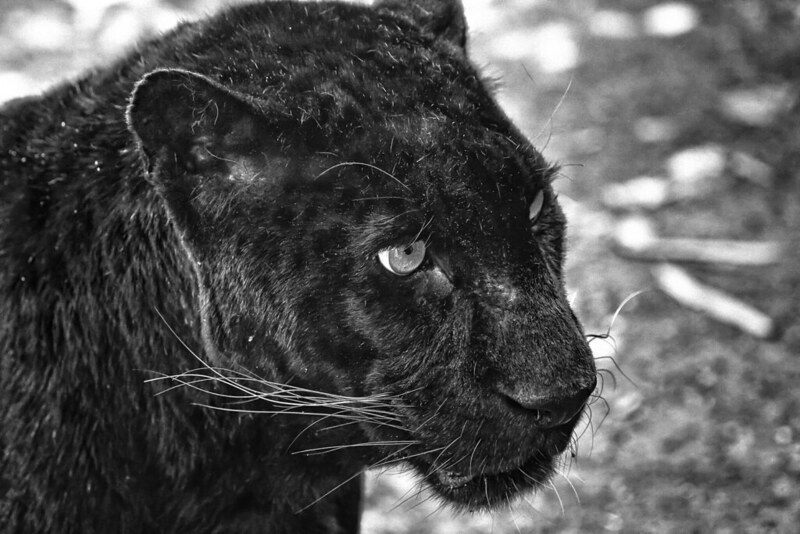 Not surprisingly, many of the to most beautiful animals worldwide are big cats. 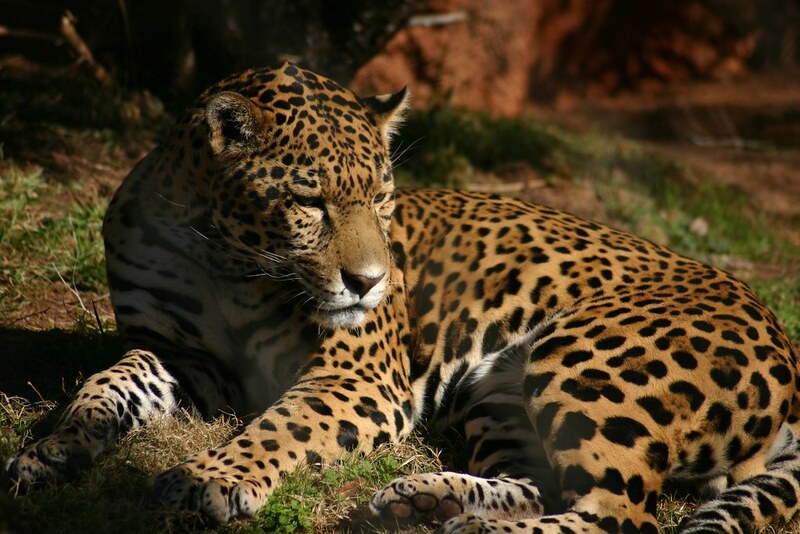 From the aforementioned Siberian Tiger to the Cheetah (the world's fastest land animal, so in addition to beauty, this cat has serious skills), the Jaguar, Leopard, White Lion, and the Ocelot are all big vote getters. They are wonderful examples of the miracle of evolution – gorgeous and deadly predators who've survived for centuries. Several different dog breeds are also represented on this list of the world's greatest pretty animals. Who can deny that the Siberian Husky, with those incredible eyes and that remarkable coat, isn't one of the prettiest animals on Earth? Not to be outdone, the domestic cat also appears here, with breeds like the Norwegian Forest Cat and the Russian Blue getting votes. Be sure to go vote for the cutest cat and cutest puppy videos once you've cast your ballots on this Ranker list, by the way. Need more gorgeous creatures? For a truly "awww"-worthy experience, check out this list of the 7 intolerably cute baby monkey videos and get your fix of happy with this daily dose of cuteness list, too!